PRAGUE (Reuters) -- Unions and management at Skoda have reached a wage agreement for the next 12 months, the company said. 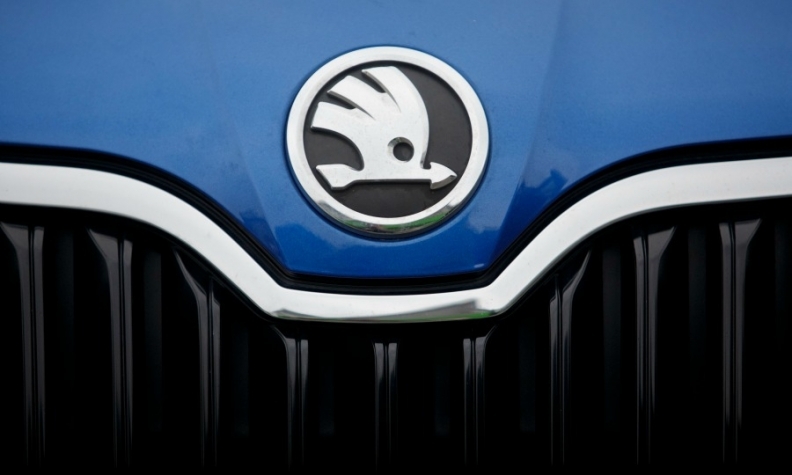 Skoda said tariff wages would rise by 2 percent, and workers would also get a one-off 2,000 crown (72 euro) payment. This is on top of profit-sharing for the last year in which employees will be paid 16,000 crowns (581 euros) with their April wages, the company said. The average gross monthly wage at VW’s Czech unit, the country's biggest exporter and a key part of its industrial base, was above 37,700 crowns (1,380 euros) last year, 50 percent above the national average of 25,128 crowns.